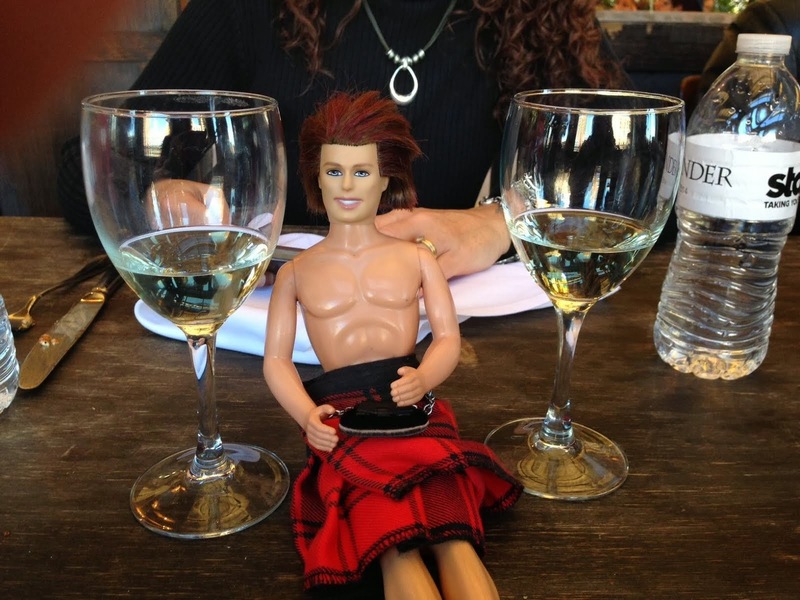 My OUTLANDER Purgatory: Those Crazy MacGyver Mackenzies! We need a little McKenzie fix to get us past this long hiatus, keep em coming! Came out a couple of days ago - nice work. So fun! Sent it to my sister who is a Macgyver fan and new fan to the tv show. Thanks again for the Share! If there's anything i can add to www.kiltlander.com, let me know.